One important section of a research paper which we would be discussing here, is the abstract. What is an abstract, what does it include and how is it important to a research? In writing a research paper, writing the abstract is an absolute must. 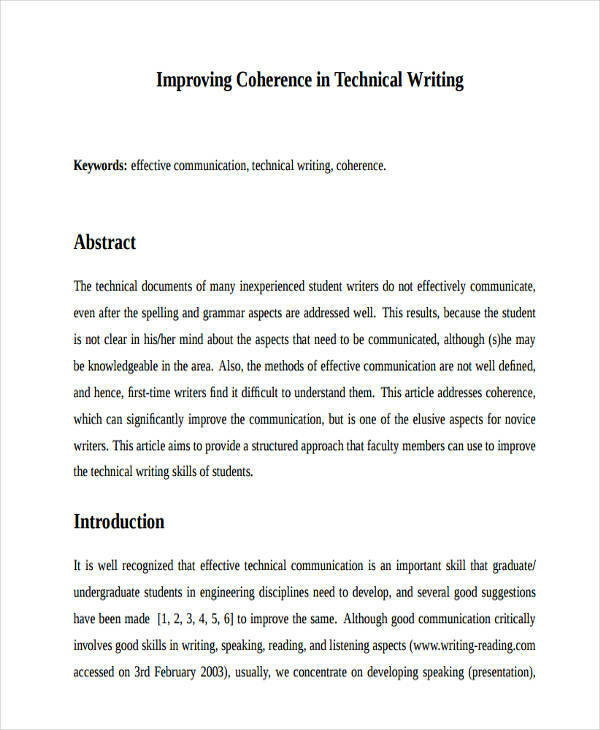 In most research papers, the abstract is the section which includes the summary of the whole research paper. It usually gives a general overview of the major aspects of the entire research process, including the findings of the researchers. It is typically written in one paragraph, with more or less than 300 words. That being said, it can be then concluded that abstract writing, is the analysis process of writing an abstract for the research paper. 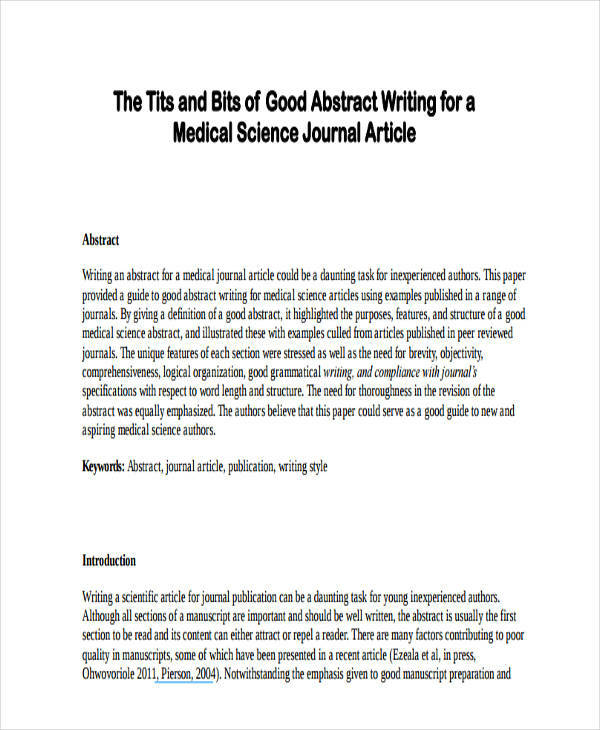 Abstract writing is one of the vital processes involved in writing a research paper. This is primarily because the abstract contains the key information which might be useful to your readers. 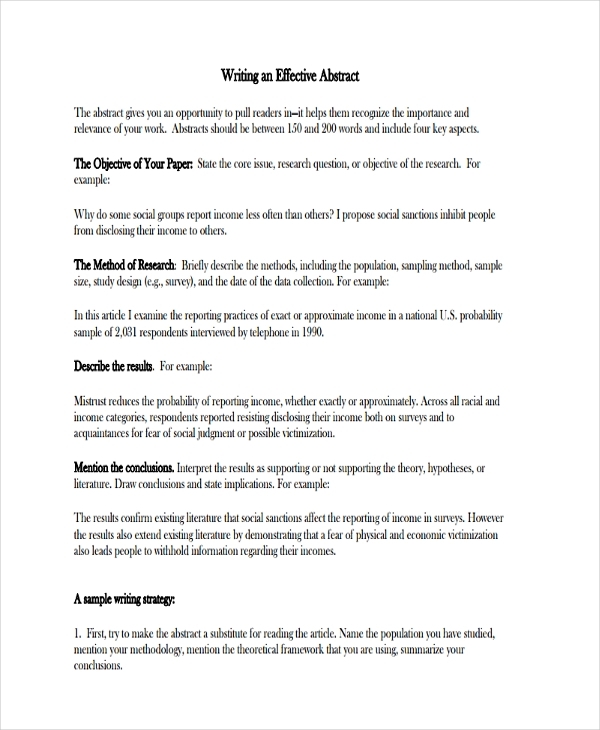 Abstract writing allows the writers to share the contents of the paper to the readers in a capsulized manner. The abstract also gives the readers a gist of what the whole paper is all about, which helps them decide whether or not to continue reading the rest of the research paper. It is important for the researchers understand the entire study before writing the abstract. One cannot possibly provide valuable information in the abstract if he/she does not know well what their research (or study) is all about. An effective abstract can stand on its own. This means that the reader will find the information on the abstract enough to understand the whole market research, even if he/she does not continue reading the rest of the paper. So if you’re finding the process a bit difficult, you might find these tips helpful. Know the purpose of writing an abstract. Before writing the abstract, you need to first identify the reason why you need to write it, and the purpose of writing the entire paper. Complete the paper. 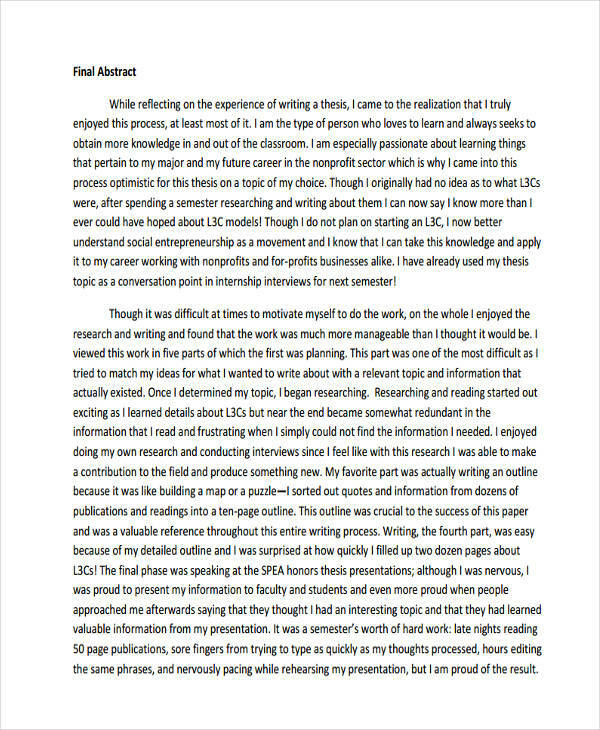 Write and understand your paper before writing the abstract. After all, you cannot give a summary writing of something if you do not understand its content. 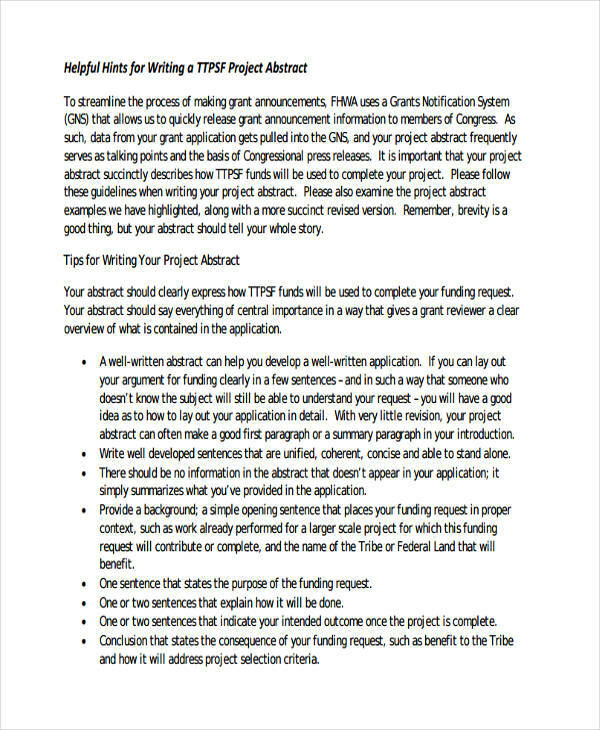 Understand the format for writing the abstract. The format often depends on the research you are writing. Some elements found in the abstract of a scientific paper might not be included in that of a research paper in other fields, like humanities. Consider the readers. They will be the one to benefit the most if your abstract is written well. Give a clear explanation of your paper. 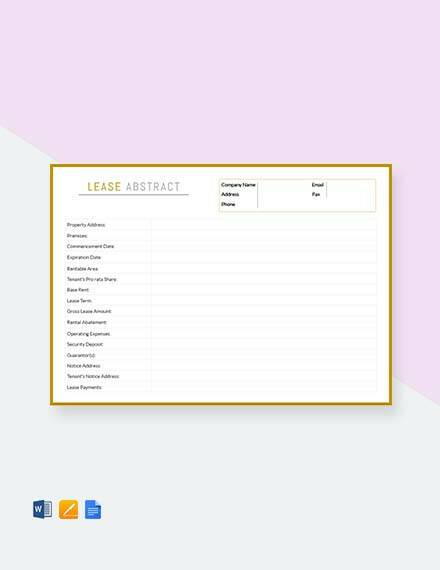 Define your entire study, give the key information included in your study, and provide a glimpse of the paper’s entirety. Organize. Write the information in order, so you don’t confuse your readers. Revise. 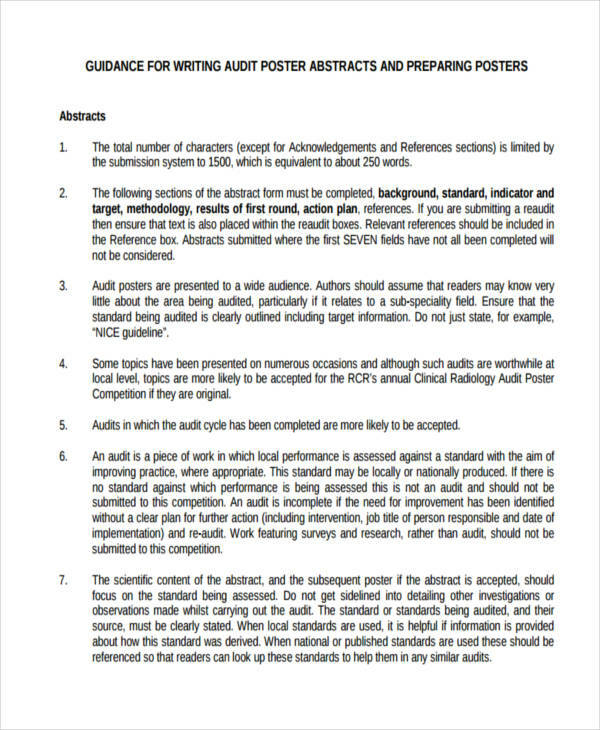 Read and re-read your abstract, find some errors which you can correct, and make sure it’s polished before submission.